Scores of GMB union members will strike for 24 hours on October 17 and 19 after the union accused the company of breaking promises. Planned strikes in July were called off to consider a new pay offer, but the GMB said the company had been “stalling” on talks to resolve the dispute. GMB official Chris Jukes said: “Management have broken their promises with the latest offer. 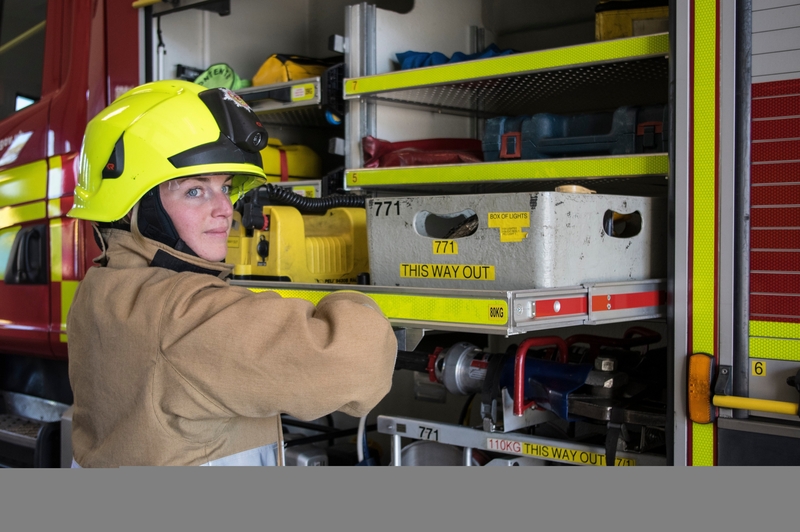 “GMB’s firefighters have remained professional throughout this process which started in 2012, undertaking all the relevant training courses required, many done on their rest days. “Sellafield has spun a message of greed, with 2,500 senior personnel earning eye-watering bonuses which are an obscenity compared to what firefighters were promised. The GMB and Unite are involved in a separate dispute over pay which has already led to industrial action by Sellafield workers and remains unresolved.